Honeywell's Xenon 1902 wireless area imaging scanner offers industry-leading performance and reliability for a wide variety of applications that require the versatility of area-imaging technology plus the freedom of Bluetooth wireless connectivity. 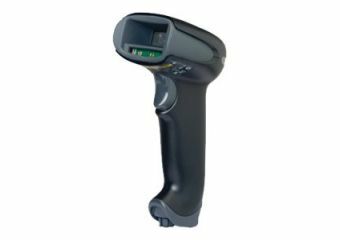 This wireless hand-held scanner offers a long lasting lithium-ion battery that ensures maximum uptime as well as three focal options for application specific scanning. 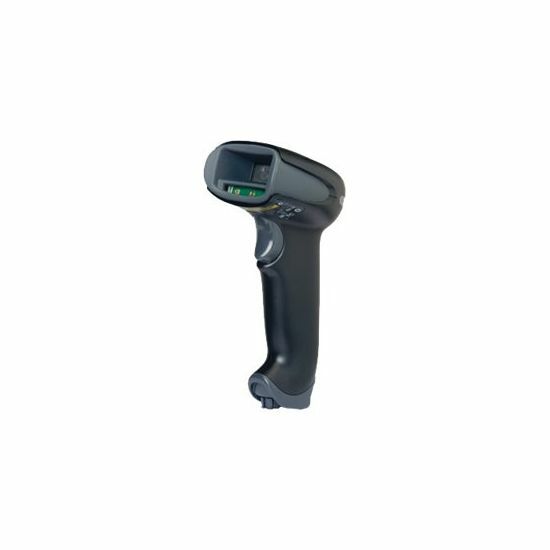 Xenon 1902, Honeywell's sixth-generation of area-imaging technology, is redefining the standard for hand-held scanners, featuring a custom image sensor that is optimized for barcode scanning.